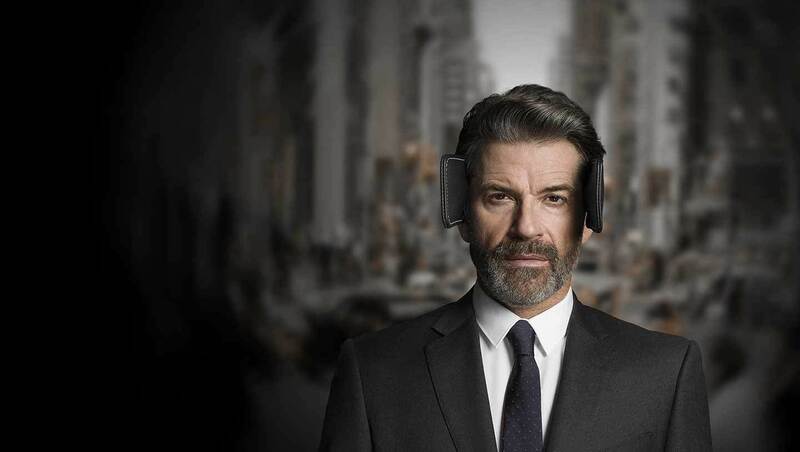 Oticon introduced what they called a new ground breaking hearing device range. The devices were groundbreaking for several reasons, not the least being they were internet enabled and they were Made For iPhone. The internet-enabled Oticon Opn comes with a number of additional features because it can connect to devices via the internet and Bluetooth. The hearing aids will connect directly to your Smartphone so you can make phone calls and listen to music without any intermediate streaming device. The powerful and compact BTE13 PP fits hearing losses up to 105 dB SPL to benefit people with severe-to-profound hearing loss. The plus power solution features a telecoil, a tactile double pushbutton for easy volume and program control and a two-colour LED indicator to monitor hearing aid status for both users and caregivers. The internet-enabled Oticon Opn comes with a number of additional features because it can connect to devices via the internet and Bluetooth. The hearing aids will connect directly to your Smartphone so you can make phone calls and listen to music without any intermediate streaming device. OpenSound NavigatorTM: Provides listening support by continuously analyzing the environment, balancing sound sources so focus sound is clear and competing sounds are not too disturbing. Finally, it attenuates remaining noise to provide a more accessible sound environment.